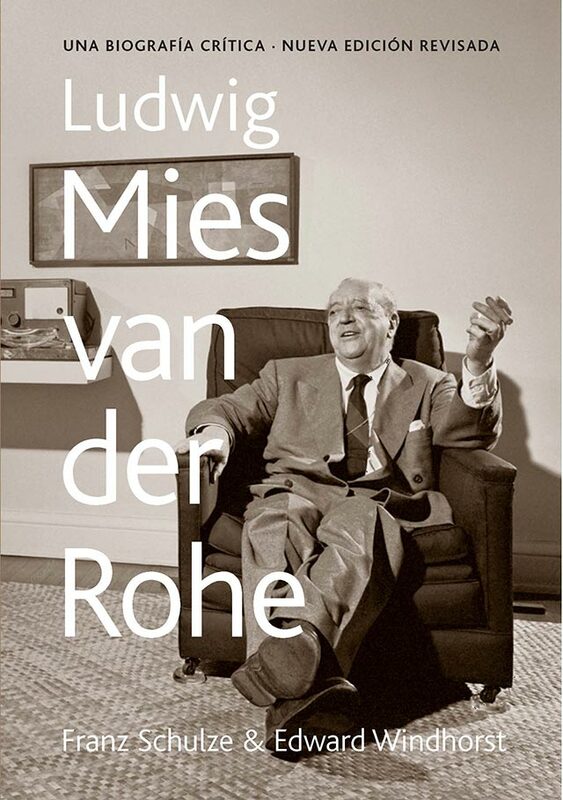 This book is a reproduction and extension of the ‘critical biography’ Ludwig Mies van der Rohe’s published by Franz Schulze in 1985 (and translated into the Spanish in 1986), that was the first complete study of this teacher of the modern architecture. With the incorporation as co-author of Edward Windhorst, this second edition, totally checked, presents new investigations and rests on the best recent works of experts and critics, both Germans and North Americans. 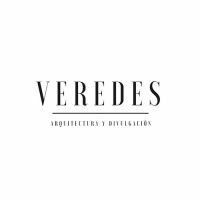 The authors describe the professional path of Grain from his incorporation to the modern forefront, with very innovative works but on a large scale modest, up to his second stage in the United States, where it created a new architectural language of a structural ‘objective’ expression. Between the contributions of this new edition the transcription of the lawsuit is on the house Farnsworth, at the beginning of the year 1950, which reveals for the first time the facts of the clash between Grain and his clienta. The text offers new information on the relations of Grain with the women, between them the nature and the break of his marriage with the well-off Ada Bruhn, his narrow professional and personal links with the designer Lilly Reich, and new details extracted from interviews with his North American companion, Lora Marx. This edition also gives the word to dozens of architects who knew and worked with Grain, in good part thanks to the exceptional collection of ‘oral history’ of the department of architecture of the Art Institute of Chicago. In this complete biography the fascinating history is narrated of how Grain (and his pupils and followers) created some of the most significant buildings of the 20th century. 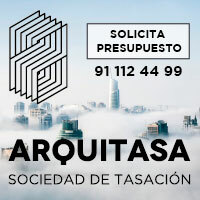 This Spanish edition possesses a prologue of the teacher Juan Calatrava, professor of Architectural Composition in the School of Architecture of the University of Granada.